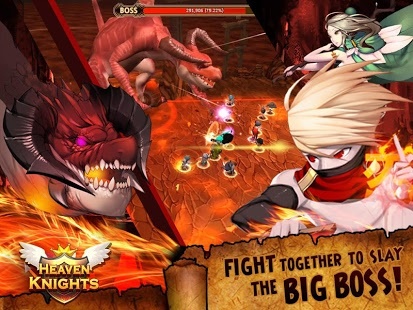 Bring Action RPG Game into your mobile!In the world of chaos, a Brave Knight like you come to save the world . Team up with other Heroes, to bring back the peace to the land! Explore every miles of the Continent as you fight all the injustices! Feel the excitement of an epic adventure as you bring back justice to the interactive world. 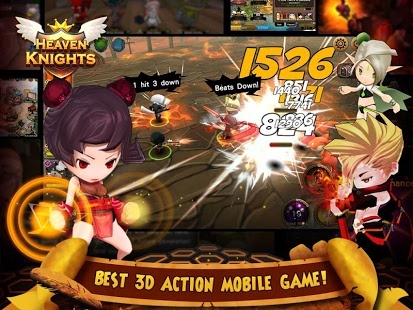 Immerse yourself with 3-D environment, beautiful graphics and flashy effect animations. Over more than 150 Knights with various skills that can fascinate you at a stroke. Upgrade your Knights with using items that you obtained from Adventure! 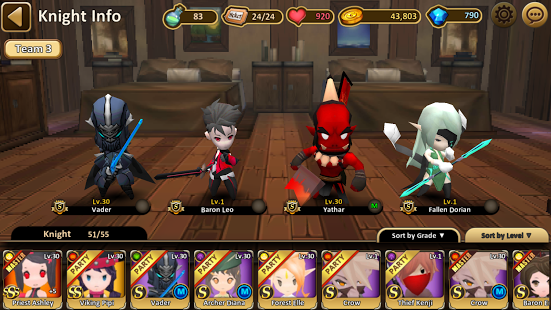 – Battle System – Battle system with using 4 main characters. A good combination of Tanker, Warrior and Supporter will be critical for battle! 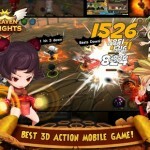 – Auto Battle – Support for easy, fast-paced and thrilling battle. – Dual Control – Allow you to have full control both your personal Knight and party. 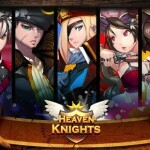 – Level up – Upgrade and evolve your Knight to become more stronger and unlock more skill! 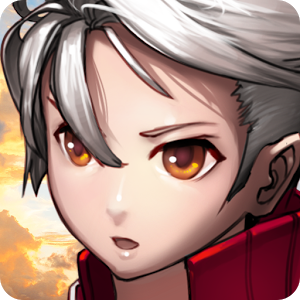 – Knight Adventure – Get new Knights by exploring the Continent with interactive story! – Colosseum (PVP) – Compete with other player to be the Strongest Knight! 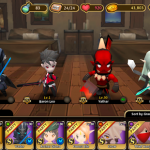 – Daily Dungeon – Conquer all the stage and get all the rewards! 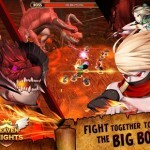 – Boss Raid – Team up with your friends to fight the Boss! Rare item is waiting for you! 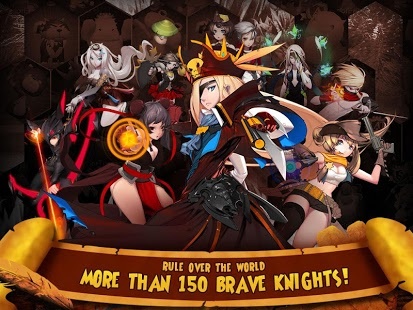 – Tower of Ordeal – Validate the capability of your Knights in the most advance Trial! 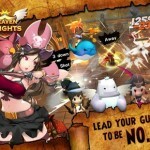 – Expedition – Send your Knight to explore new area! Create your very own Guild and build it into an unbeatable fortress. Get a reputation by being the strongest guild in the Continent. – Daily Mission – Do the mission every day. New day, new rewards! – Weekly Mission – You have a whole week to complete the mission and claim the rewards! – Main Mission – Complete the mission and good quality of rewards waiting for you in the end! 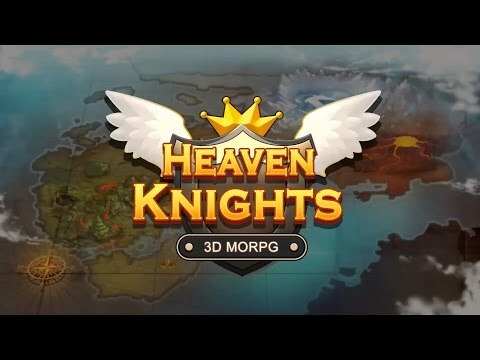 – World Mission – Mission to clear by co-working with all best Knight in the world! Huge rewards will be distributed to all players once this type of mission is completed. 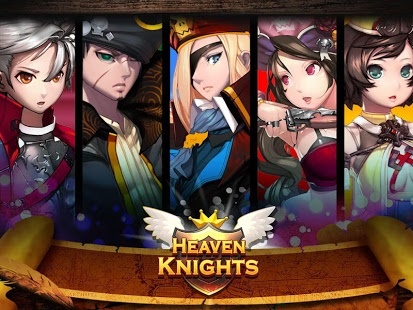 Heaven Knights is free to download and play. 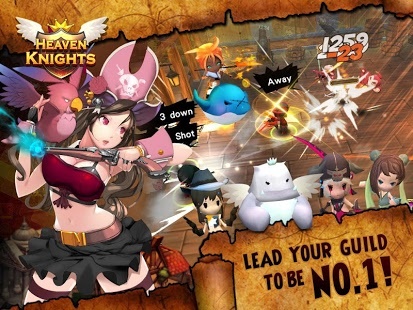 However, some game items can also be purchased for real money. A network connection is also required to play.